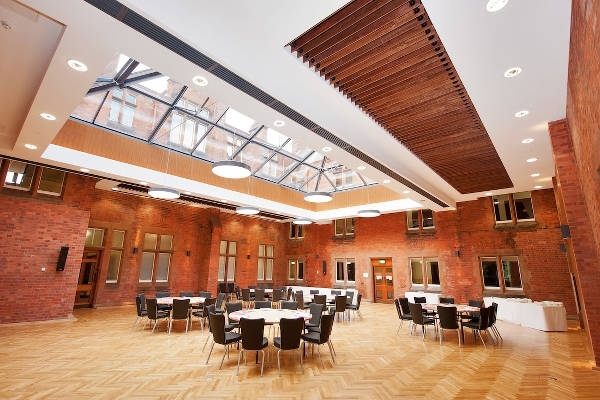 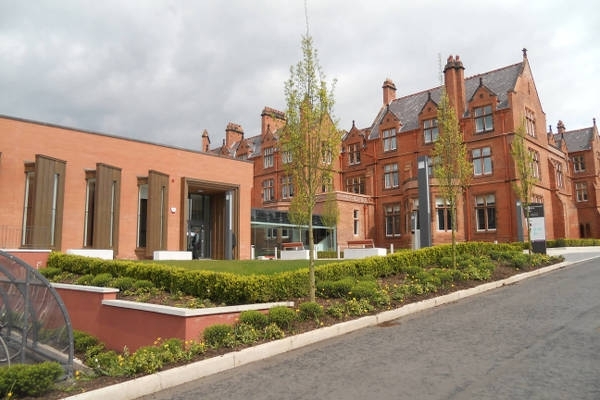 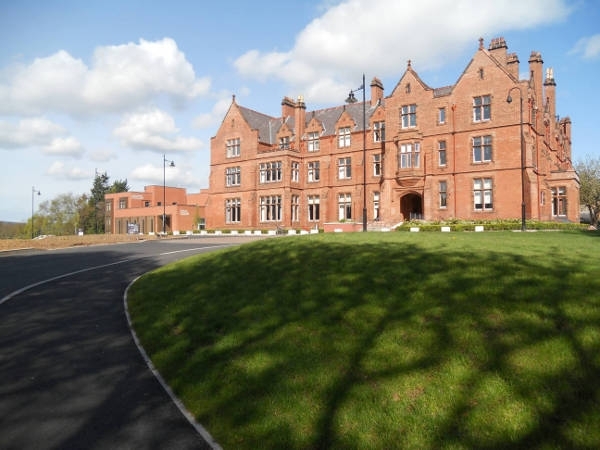 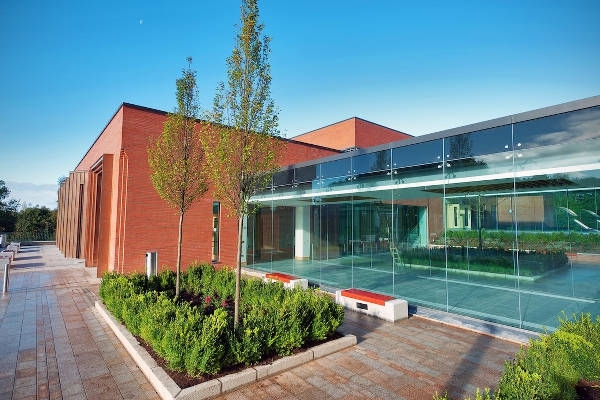 Consarc were Quantity Surveyors on the recently refurbished and extended Postgraduate and Executive Education Centre at Riddell Hall in Queen’s University Belfast. 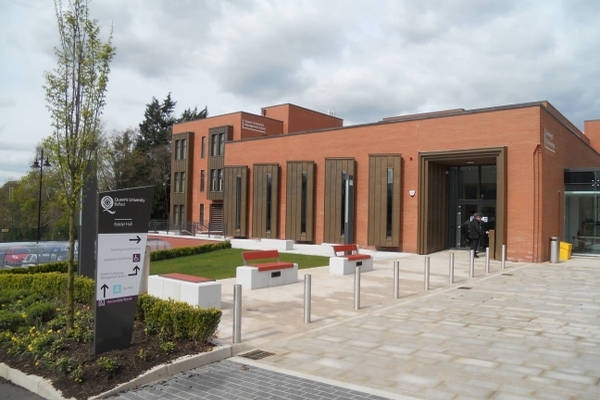 The new facilities are the first of their kind, providing a dedicated Management School, Graduate School and Leadership Institute to meet the needs of local and global business. 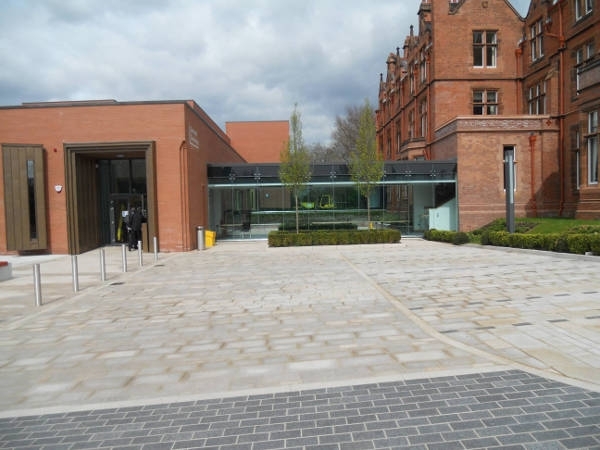 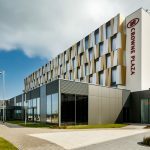 Included within the new facilities are meeting rooms and spaces of various sizes, conferencing and exhibition space, lecture halls, dining areas and multi-media suites. 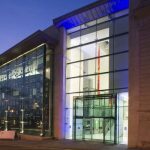 Consarc Quantity Surveying worked as part of a large multi disciplinary consultancy team to ensure the successful completion of the scheme, in order to facilitate the success of this innovative facility.